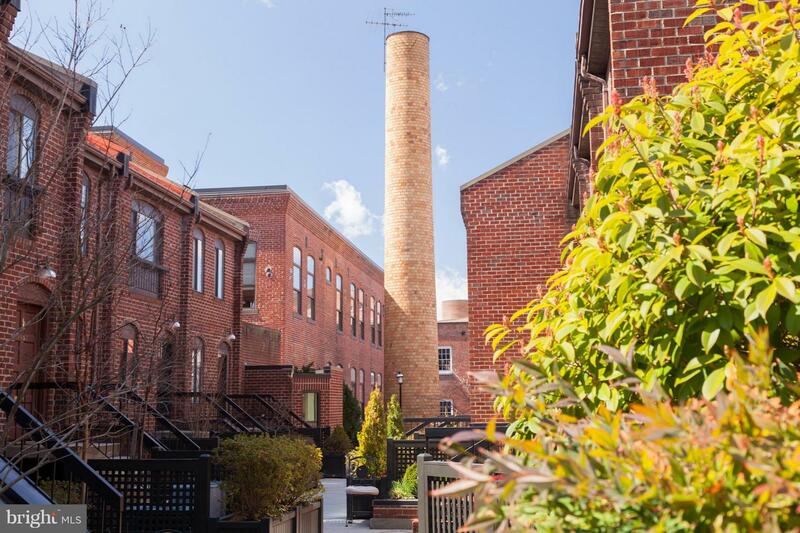 This attractive condominium at the Papermill offers a flexible floor plan for townhouse-style living. 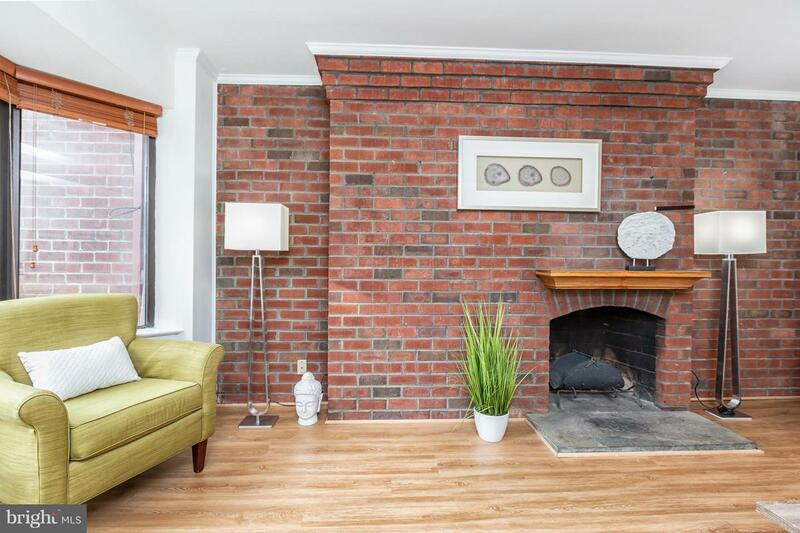 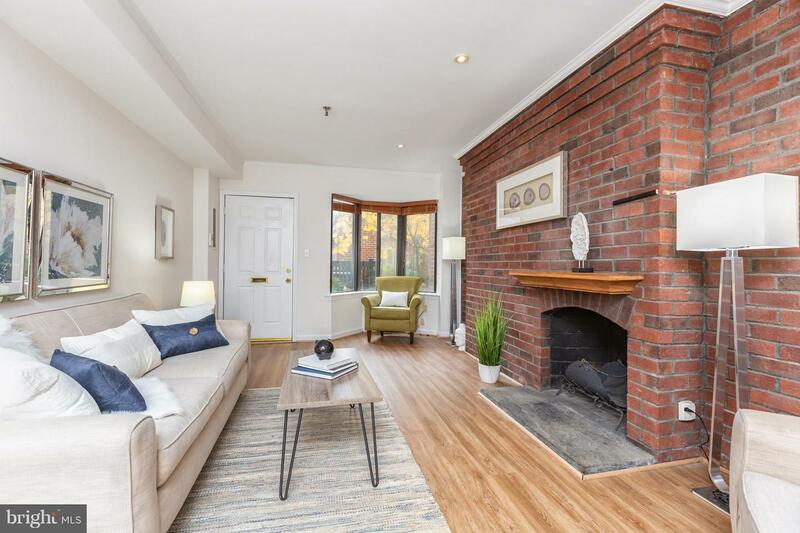 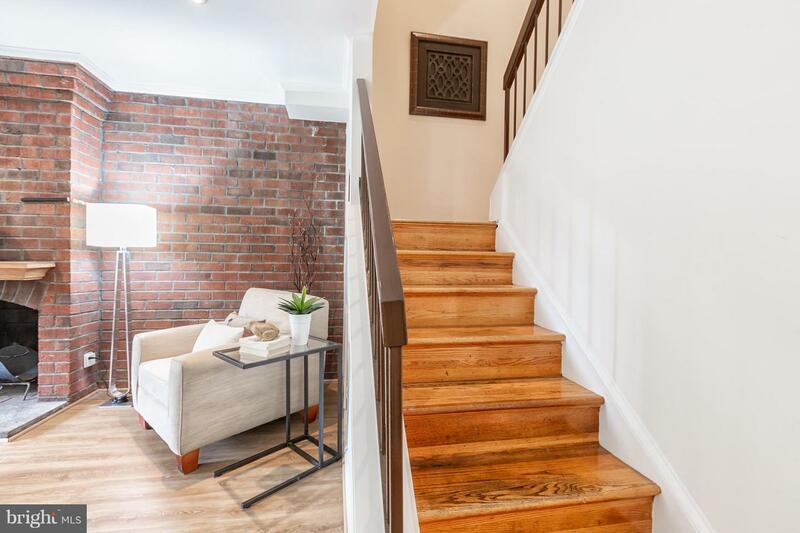 The property features new flooring and fresh paint throughout, a wood burning fireplace, exposed brick, a skylight and recessed lighting.  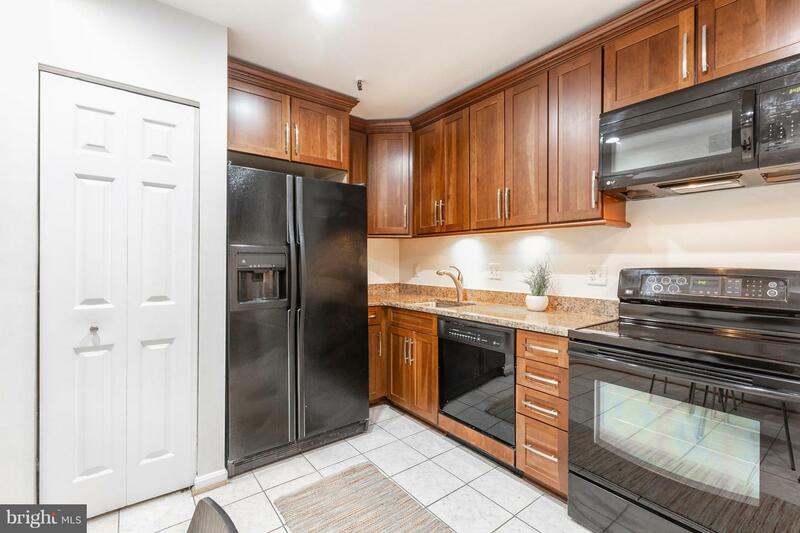 Reserved garage parking and in-unit washer and dryer convey. 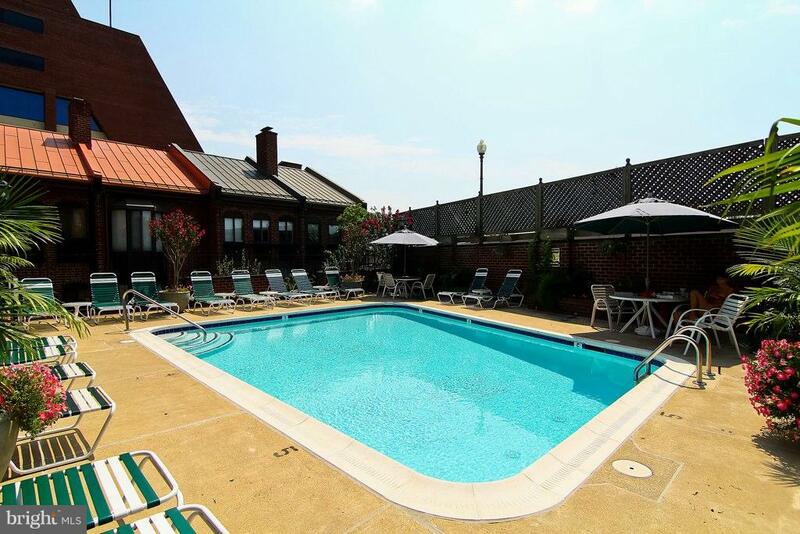 With an on-site pool and security guard, the Papermill is a pet-friendly association with low fees and no history of assessments. 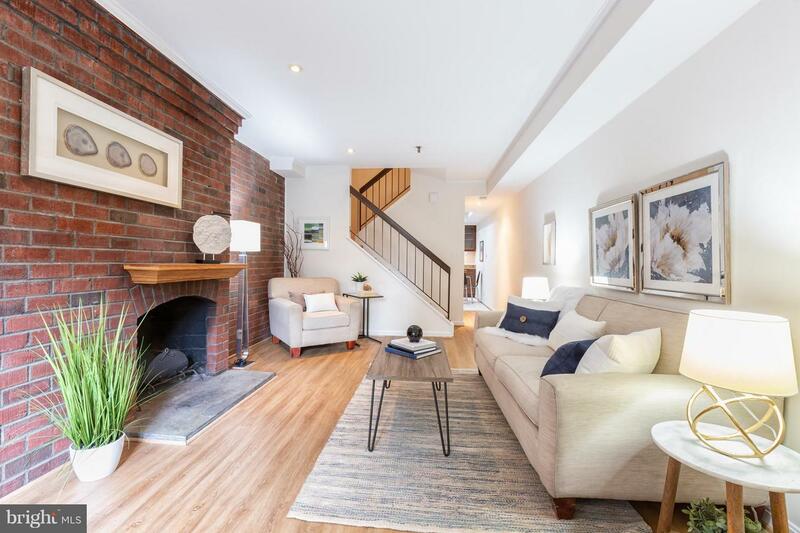 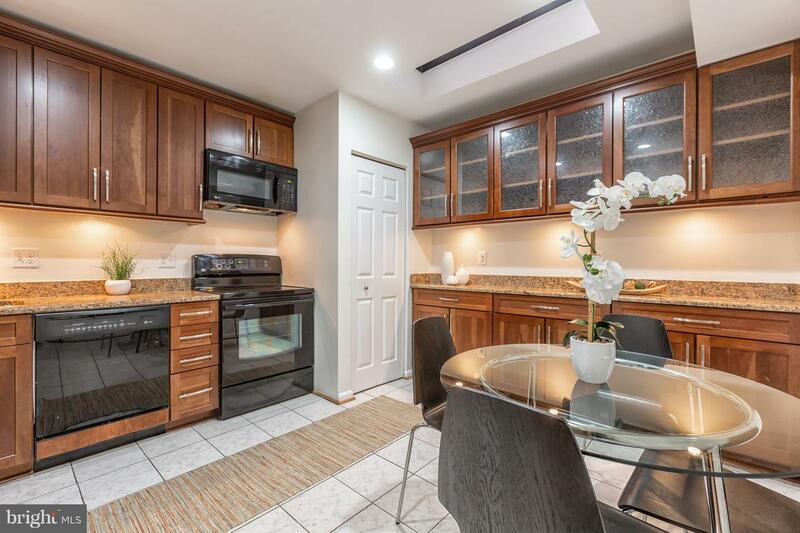 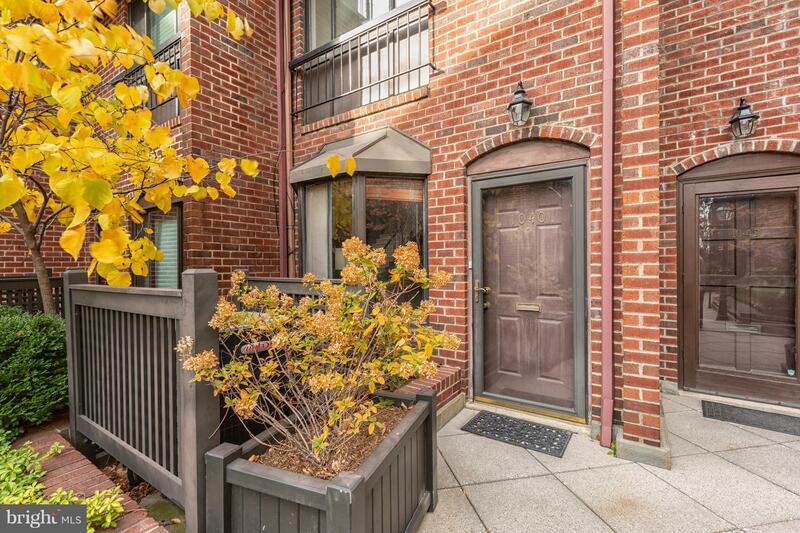 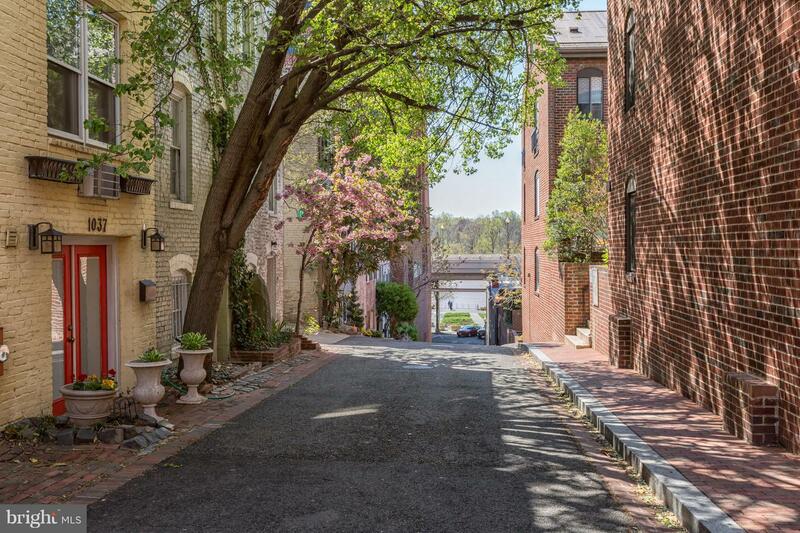 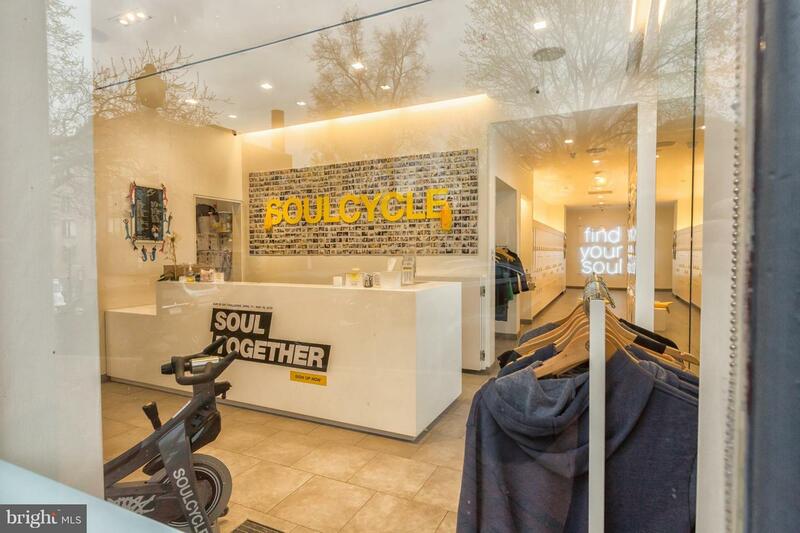 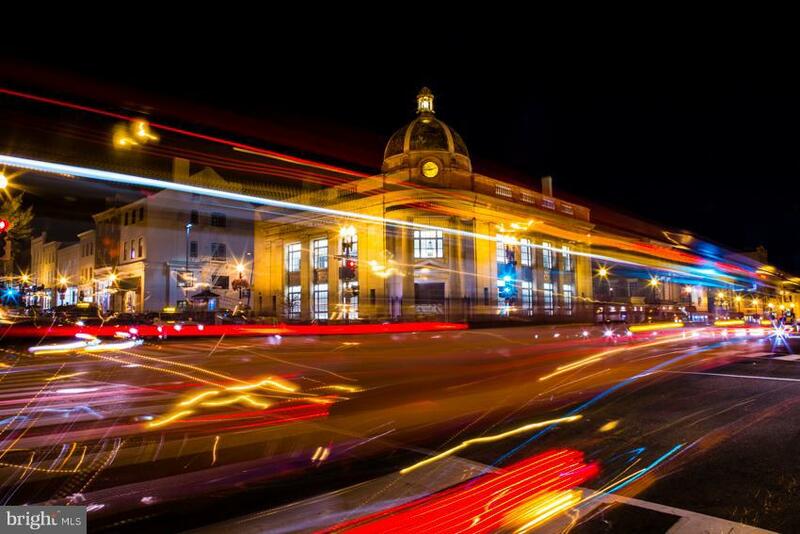 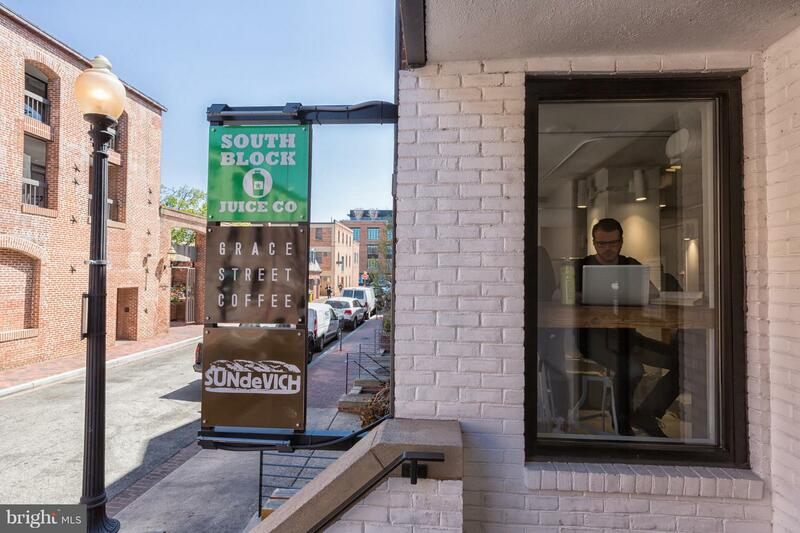 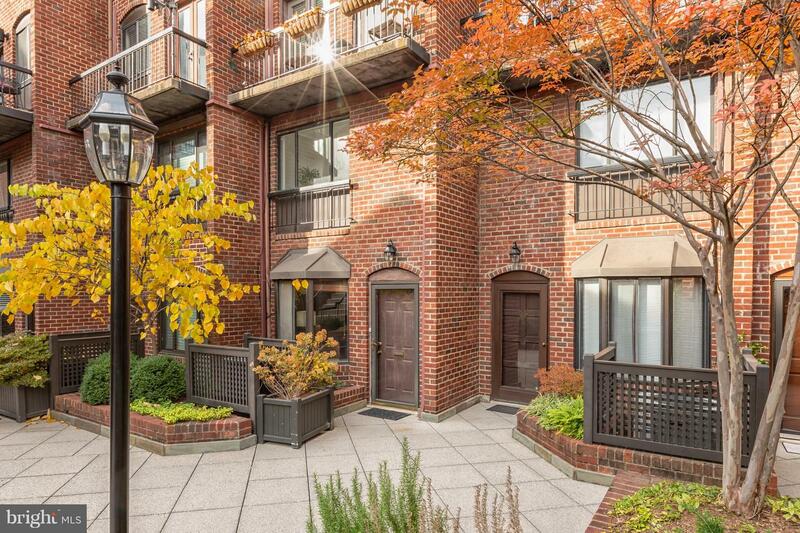 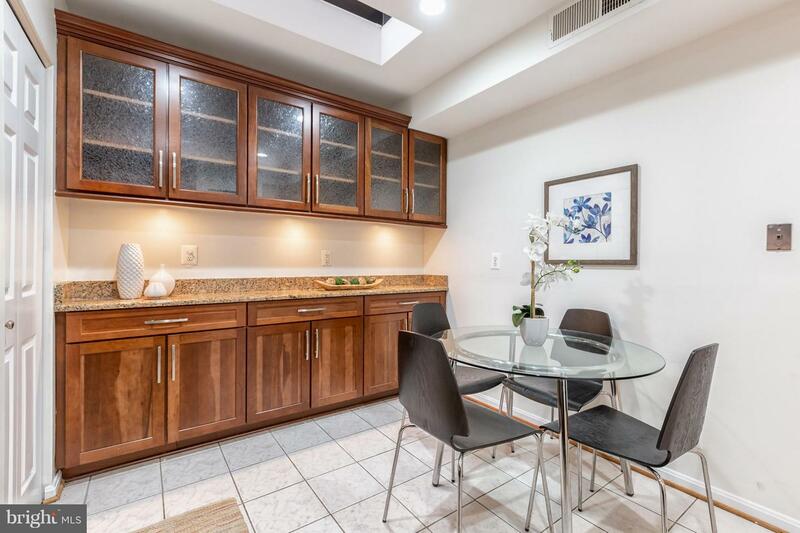 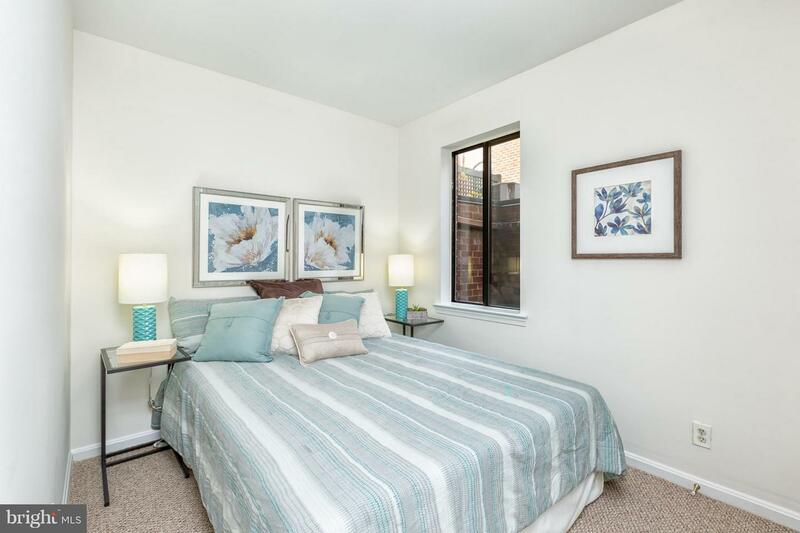 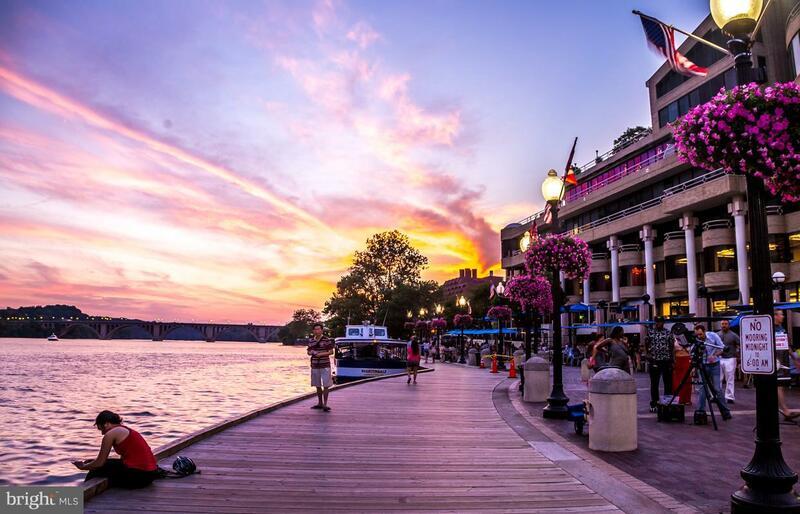 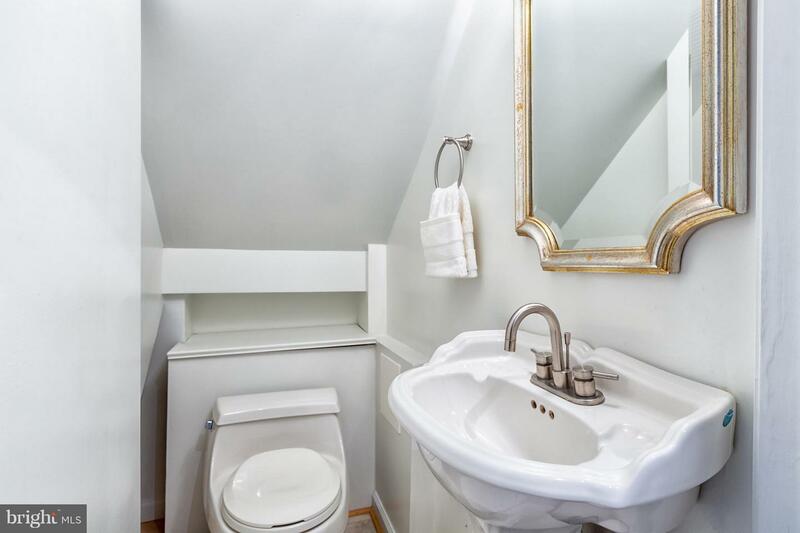 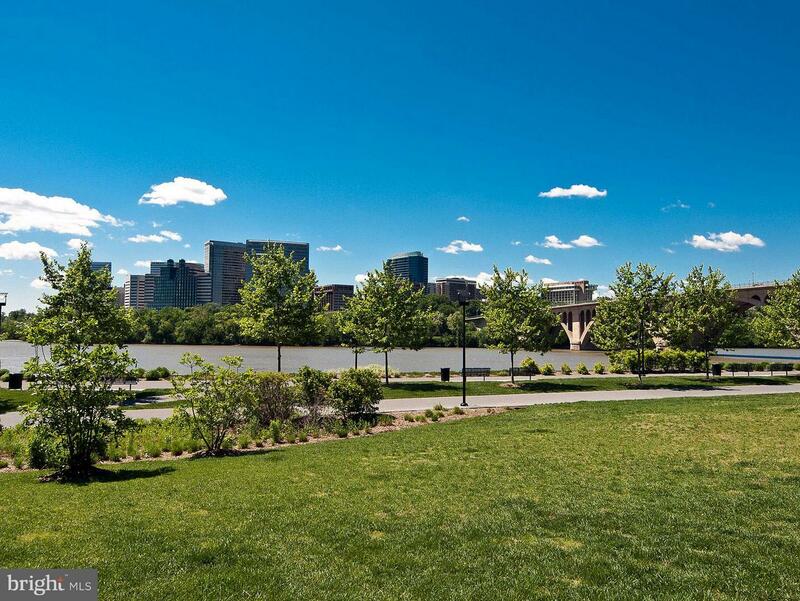 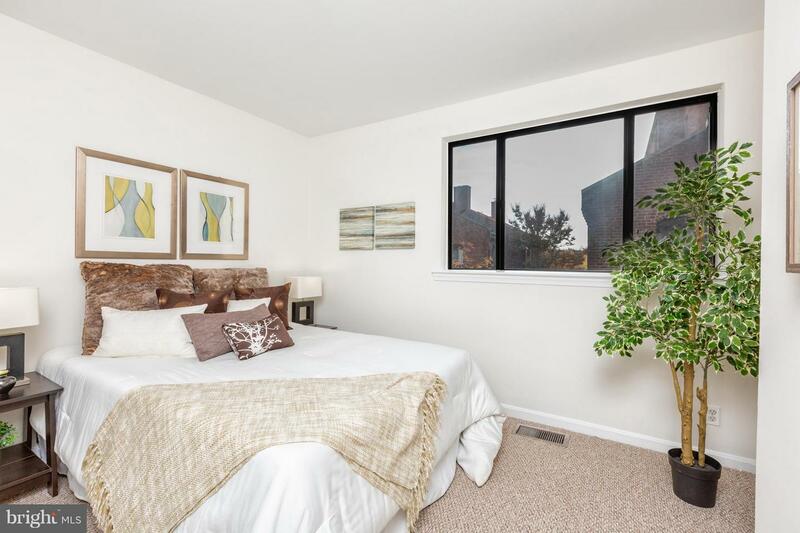 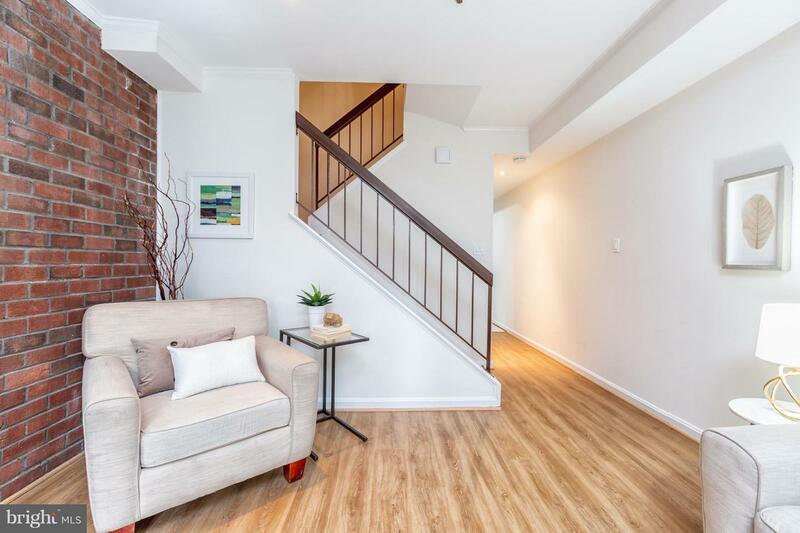 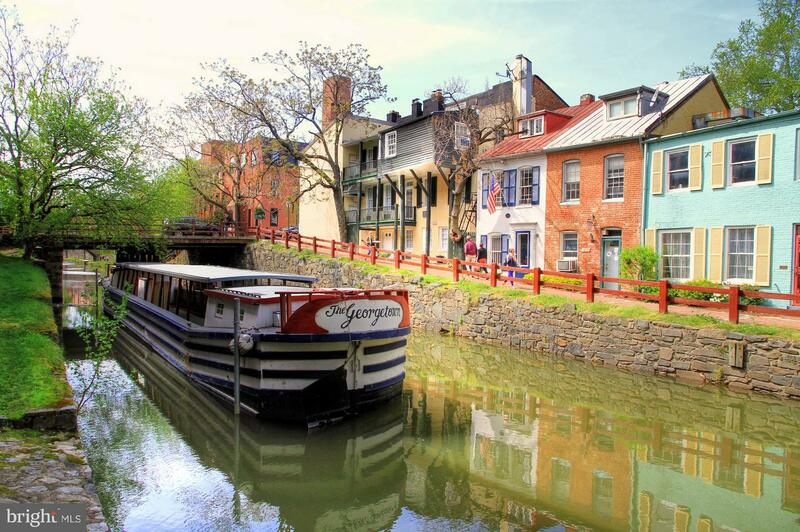 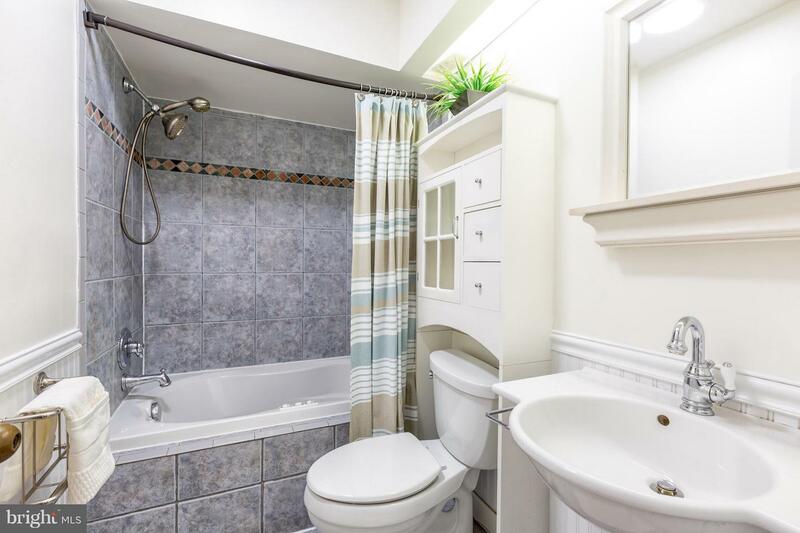  The location is second to none - nestled between M Street and the Georgetown Waterfront Park.